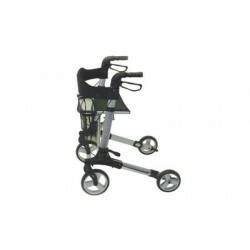 Adjustable Seat Height Rollator If you get unsteady on your feet this is perfect for you, easy to..
Adjustable Wide Based Stick - Tripod Adjustable Tripod Wide Based Stick have a broad base t..
Adjustable wide based sticks This Adjustable Wide Based stick has a broad base to offer..
Aerolight Xtra Mobility Ramp This disabled access ramp,one of the flagship models in the fantasti..
Aluminium Four Wheeled Rollator Superb quality and fantastic value for money, this aluminium four..
Anti Slip Glide Sheet This Anti Slip Glide Sheet creates a low friction area, allowing the user t.. 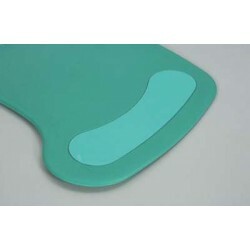 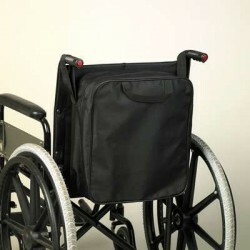 Anyway Cushion This general purpose cushion is designed to improve comfort and pressure distribut..
Auto Mobility Solution This combination pack includes out Handybar and one Swivel Cushion. 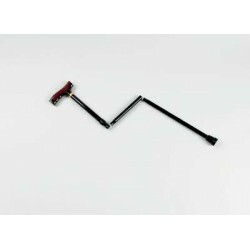 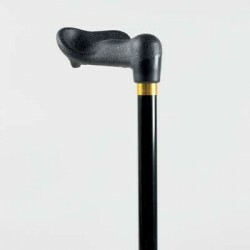 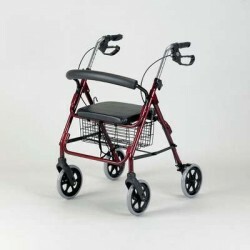 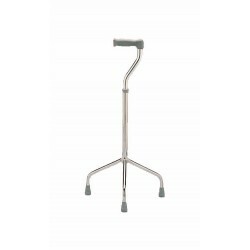 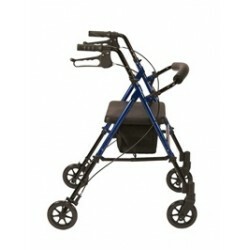 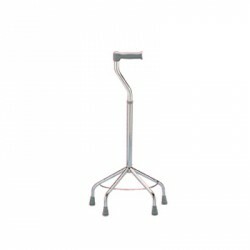 The id..
Buckingham Walking Frame Caddy Lightweight and stylish, this Buckingham Walking Frame c.. 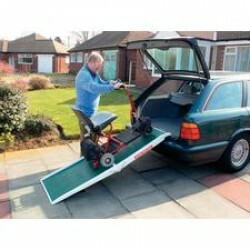 Car Caddie Provides assistance for seniors getting in and out of a car. 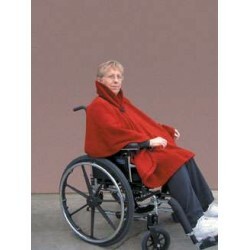 Simply roll down your win..
Coloured Folding Walking Sticks Foldable walking sticks folds up into four sections and is s..
Contoured Wheelchair Shawl The contoured wheelchair shawl is incredibly comfortable to wear, and ..
Curved Transfer Board Tapered design to enable easy use in all transfer situations, eg. 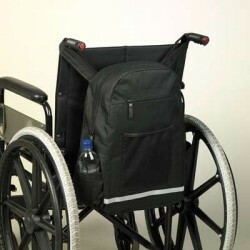 Chair to ..
Deluxe Lightweight Rollator This Deluxe Lightweight rollator is a multi purpose rollator designed..
Deluxe Wheelchair Bag This stylish and capacious storage bag has several pockets for convenient s..
Economy Wheelchair Bag A strong, practical bag that fits over the back of a wheelchair. 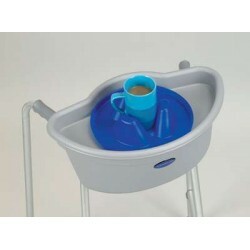 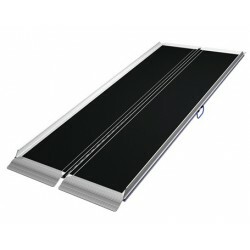 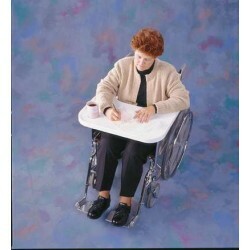 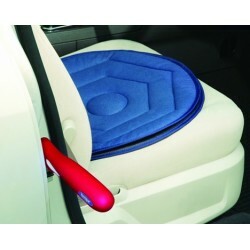 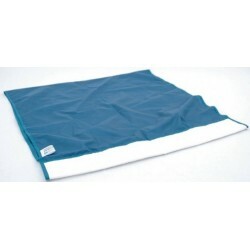 Made from..
Economy Wheelchair Tray This lightweight , durable tray features a moulded rim and recessed area .. 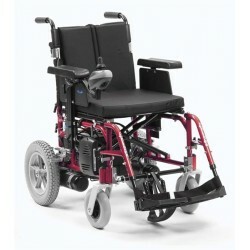 The Enigma Energi Lightweight Powerchair has many luxury features normally found on the most expensi..
Ergonomic Grip Sticks Lightweight, sturdy, height adjustable, aluminium sticks in a choice of two..
Fibreglass Scooter Mobility Ramp This portable access Mobility ramp is especially designed for us..